Bala Deshpande has extensive experience that ranges from start-ups to Fortune 5 international firms where he has demonstrated strong leadership and initiative in solving complex business problems. He has nearly two decades of consulting experience in fields ranging from automotive, aerospace, retail, food and manufacturing verticals delivering business analysis; designing and developing custom data products for implementing Business Intelligence, Data Mining and predictive analytics solutions. His core data science strengths include visualization, data mining and predictive analytics, modeling and simulation. 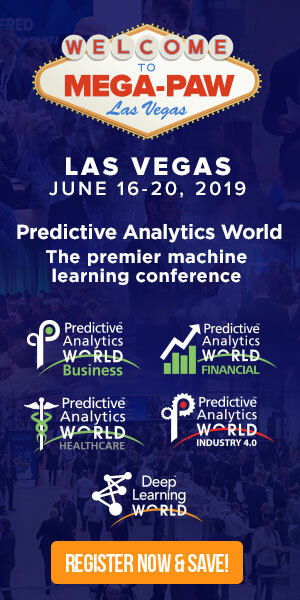 He is the co-chair of the annual Predictive Analytics World – Manufacturing conference in Chicago, and his book on “Predictive Analytics and Data Mining – Concepts and practice using RapidMiner” was published by Morgan-Kaufmann in December 2014. He holds a Ph.D. in Bioengineering from Carnegie Mellon and an MBA from Ross School of Business (Michigan). He is the Founder and Principal of SimaFore, a predictive analytics consulting company based out of Ann Arbor, Michigan.